Here is some basic knowledge about braveheart, it's very suited for the newbie, you can not miss it. 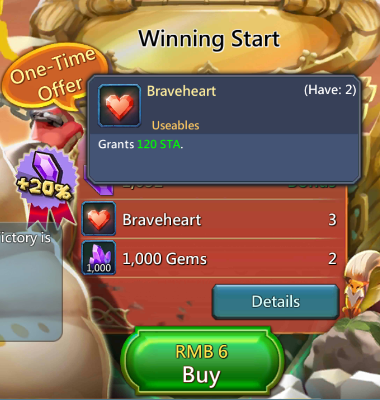 Grants 120 STA per 1 braveheart that is used. 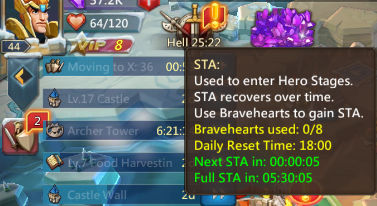 If it's up to 120 STA, it will not recover it anymore. 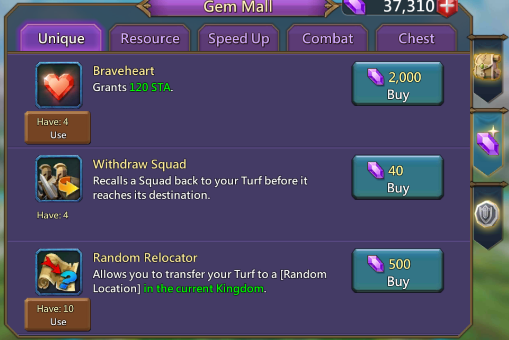 opening gifts in your guilds gifts.